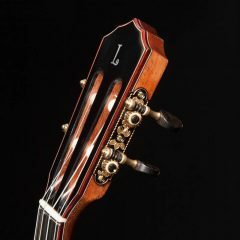 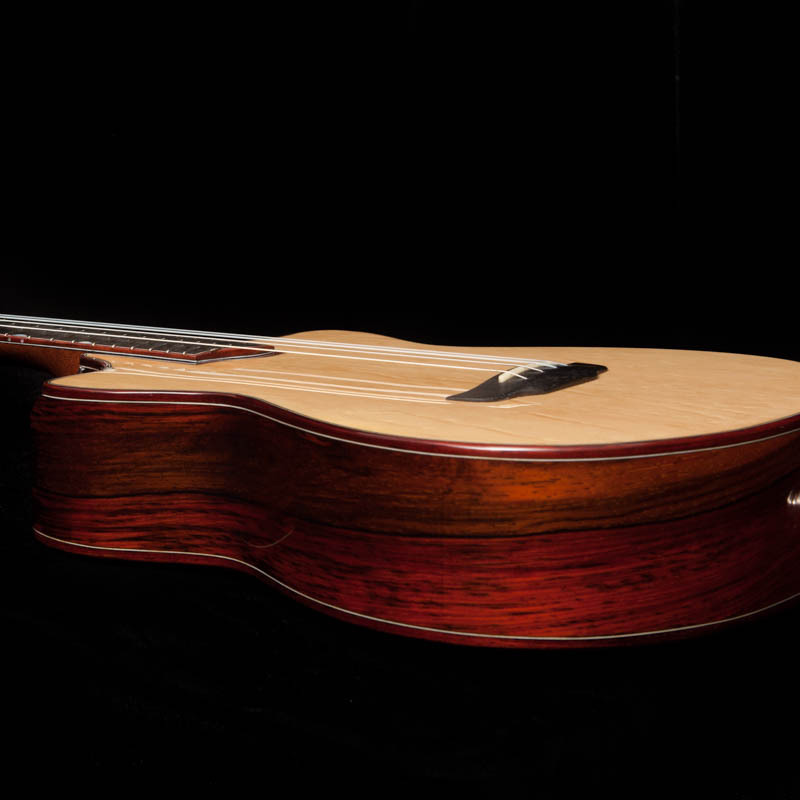 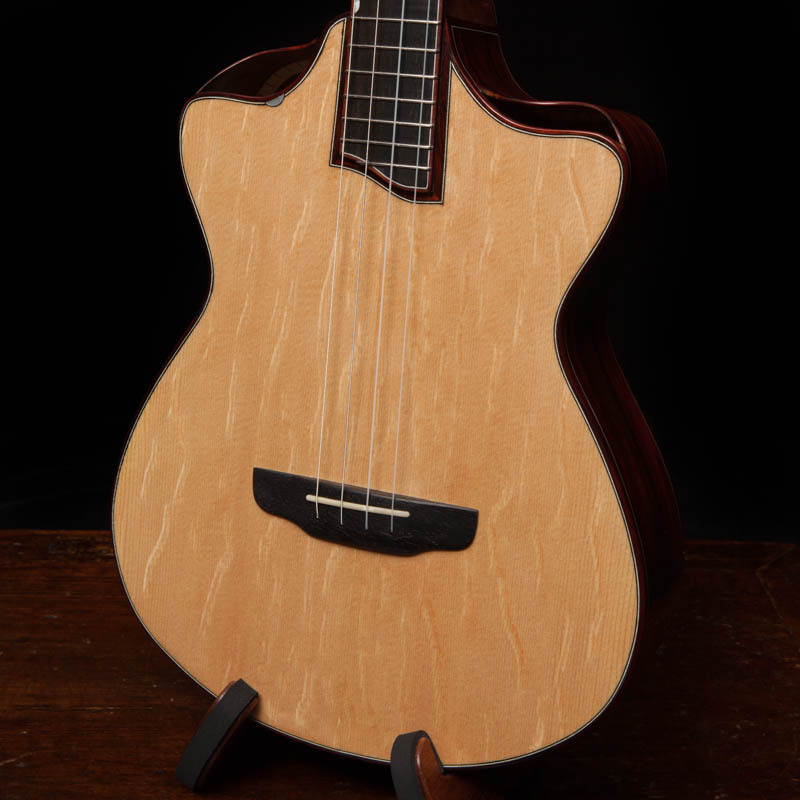 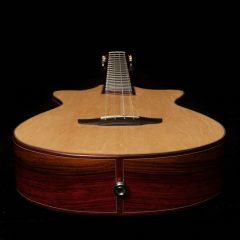 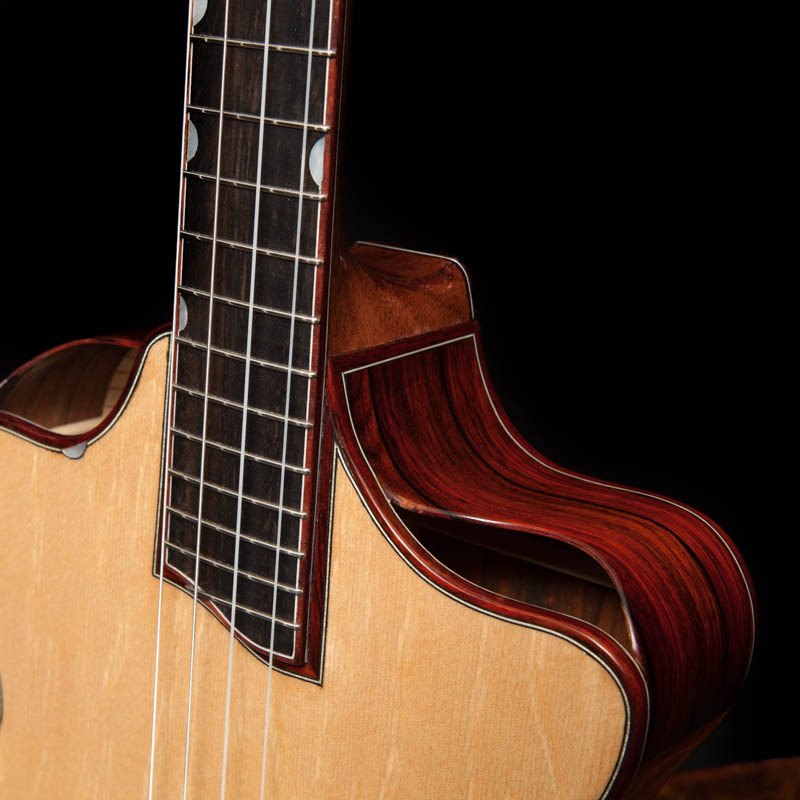 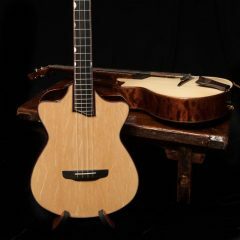 This beauty is the latest in a long line of ukulele collaborations between Kimo Hussey and Jay. 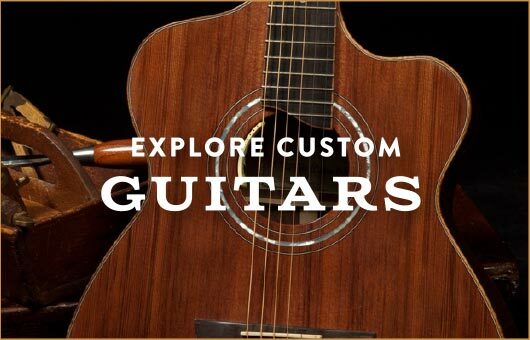 Get them together and they can cook up some insanely great instrument designs and nuances. 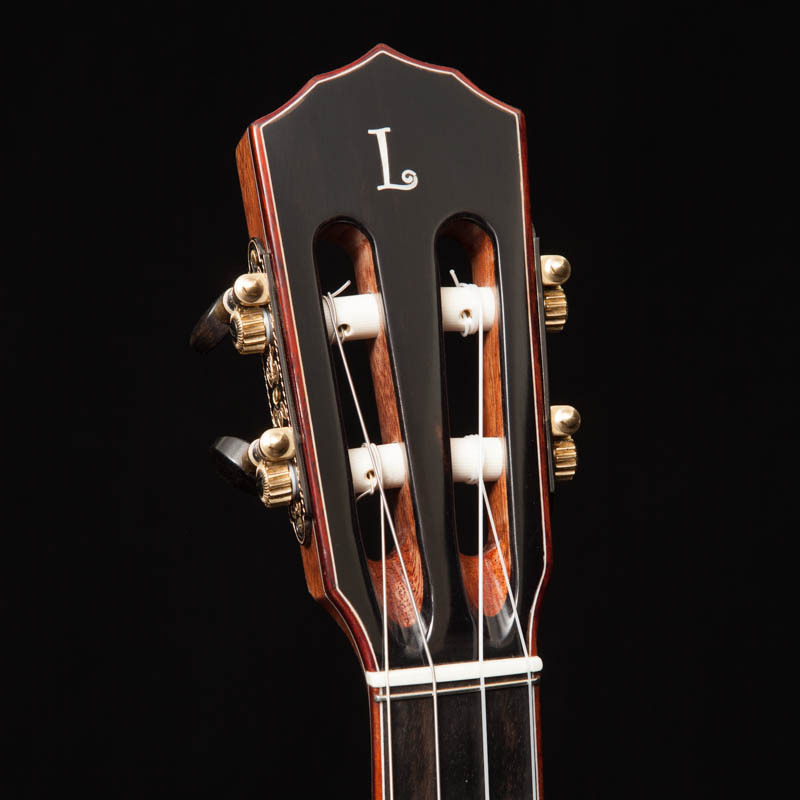 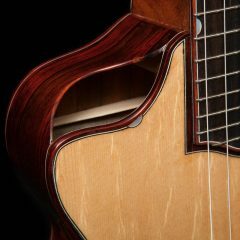 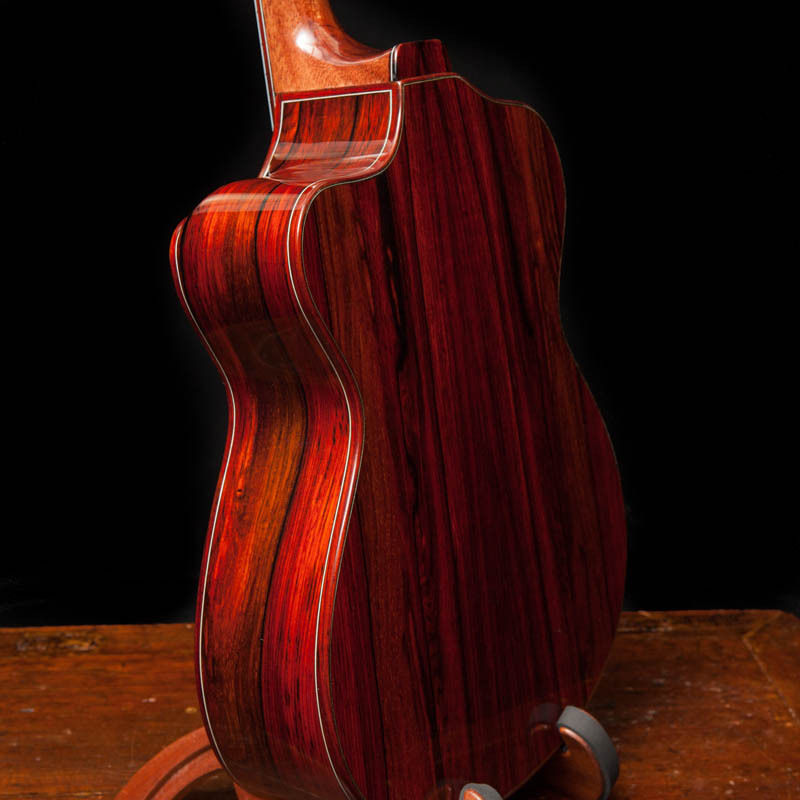 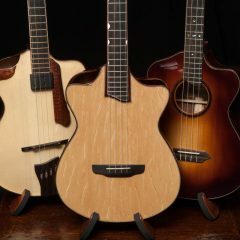 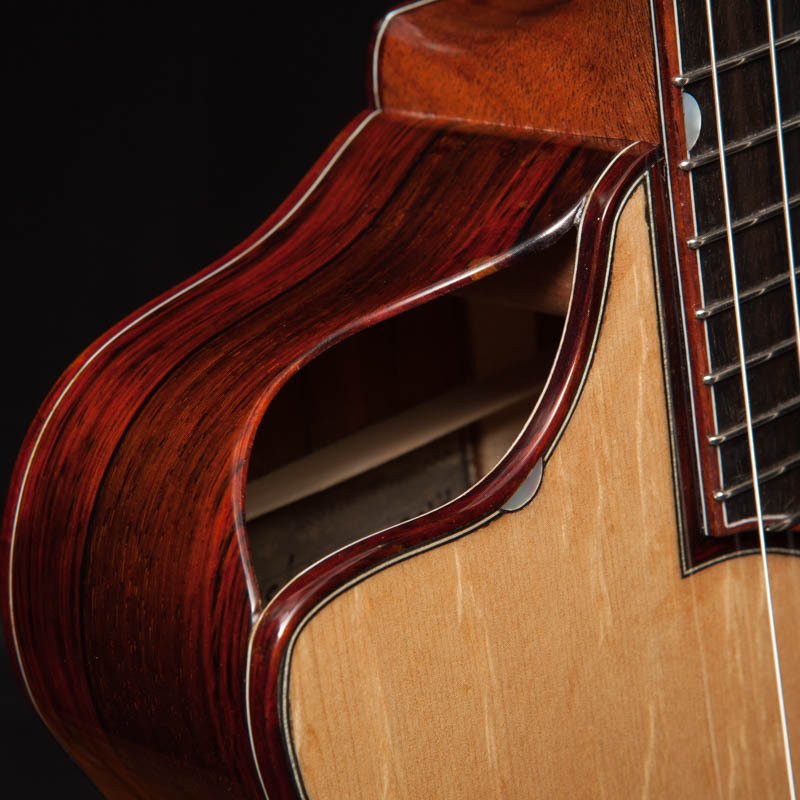 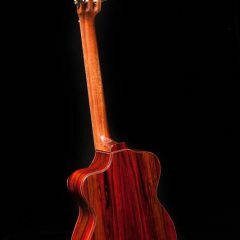 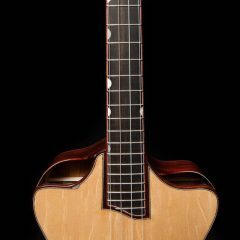 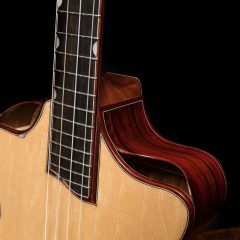 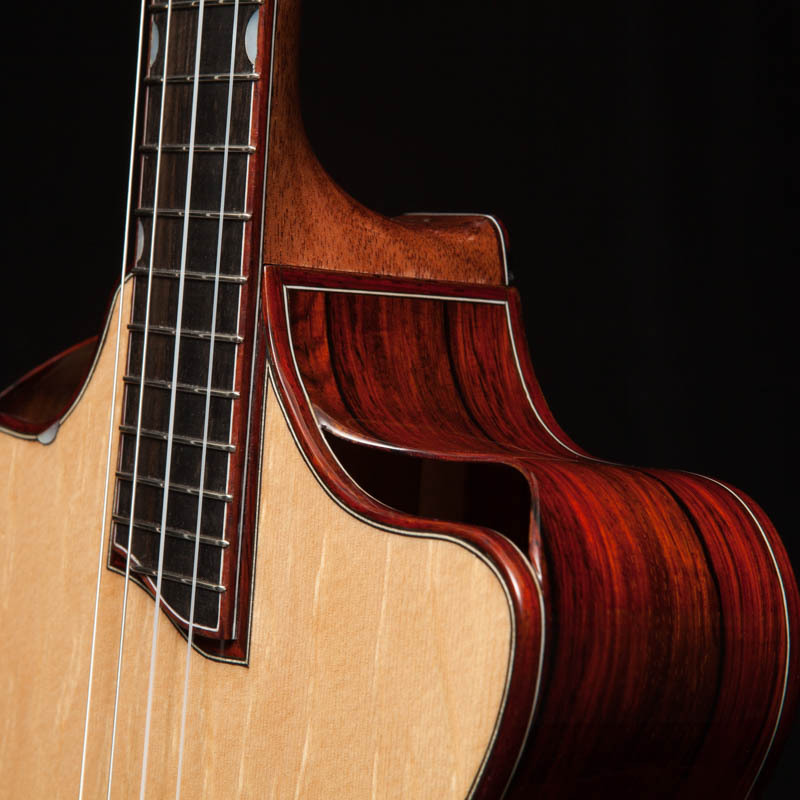 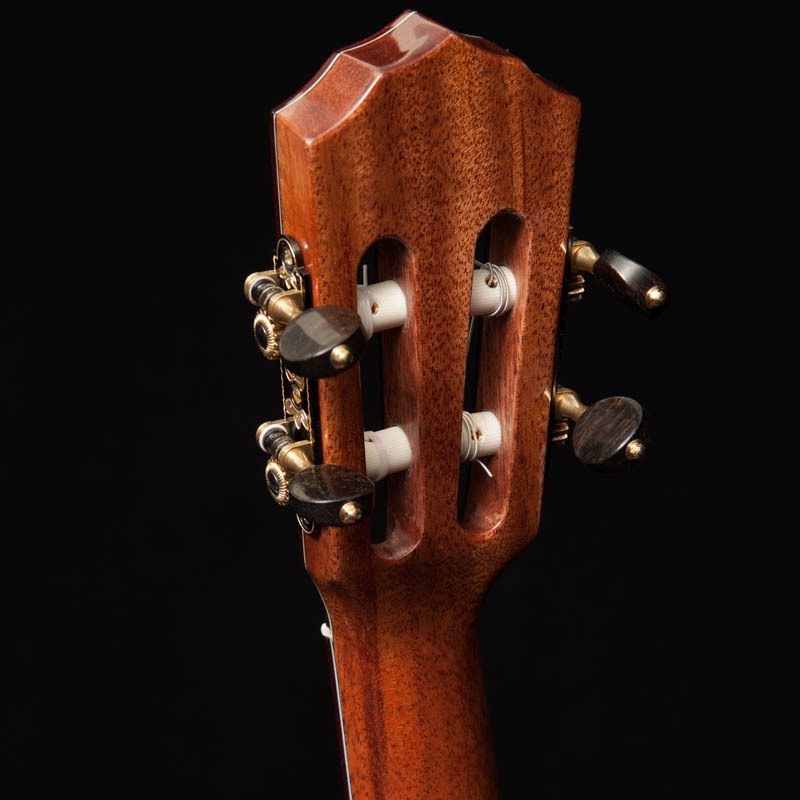 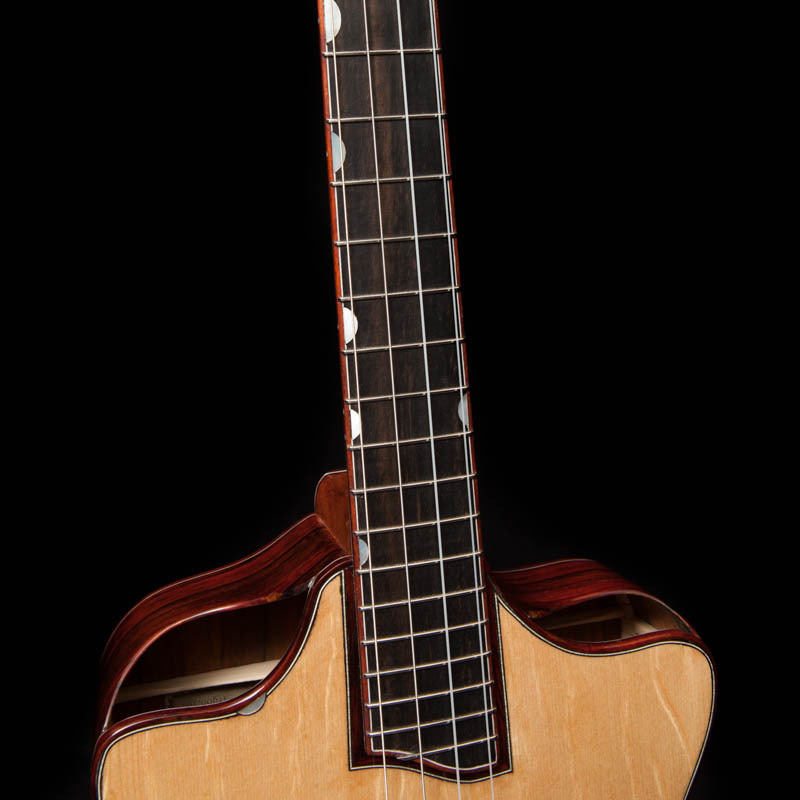 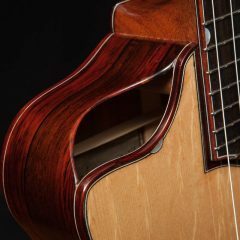 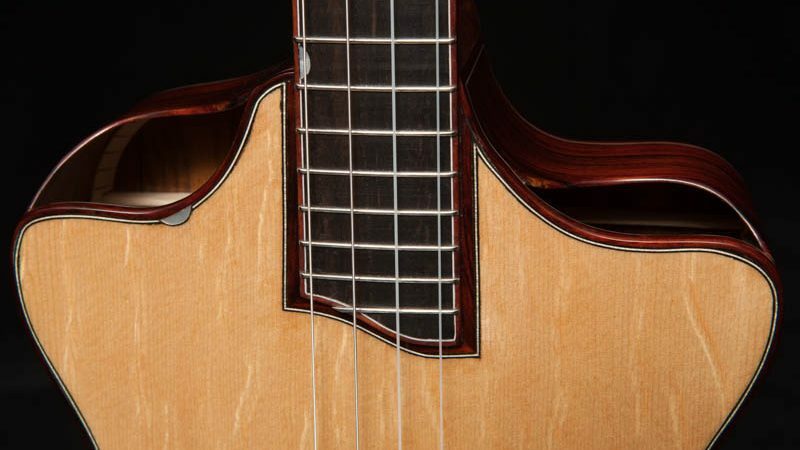 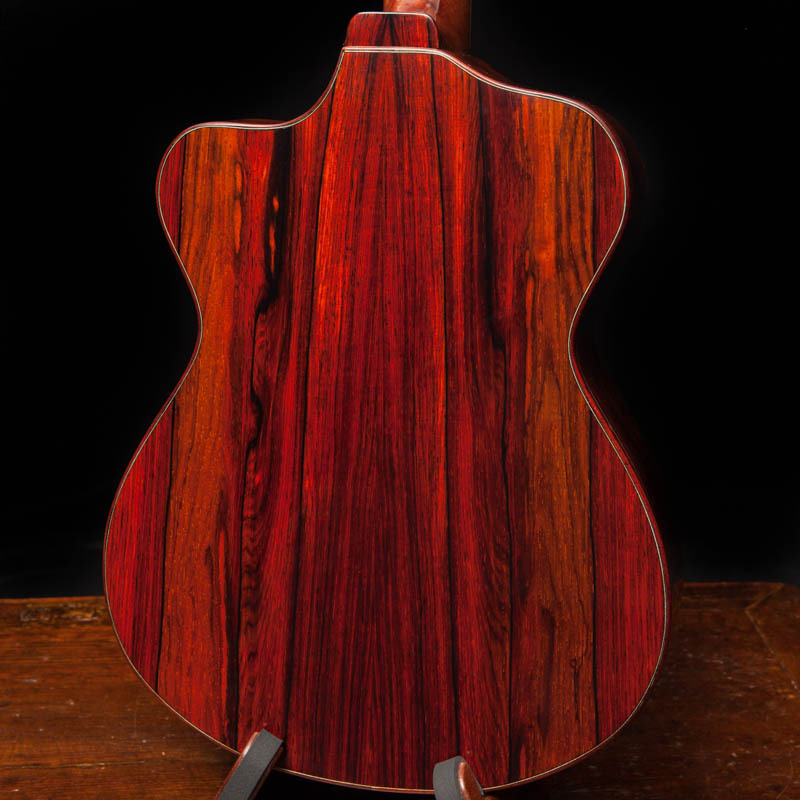 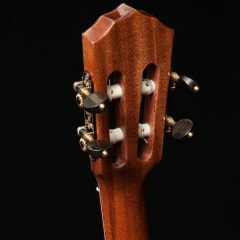 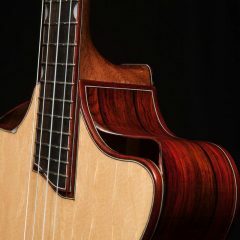 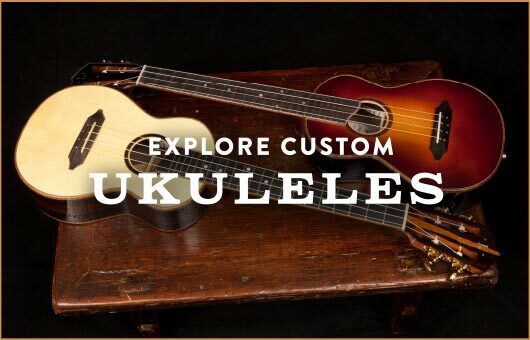 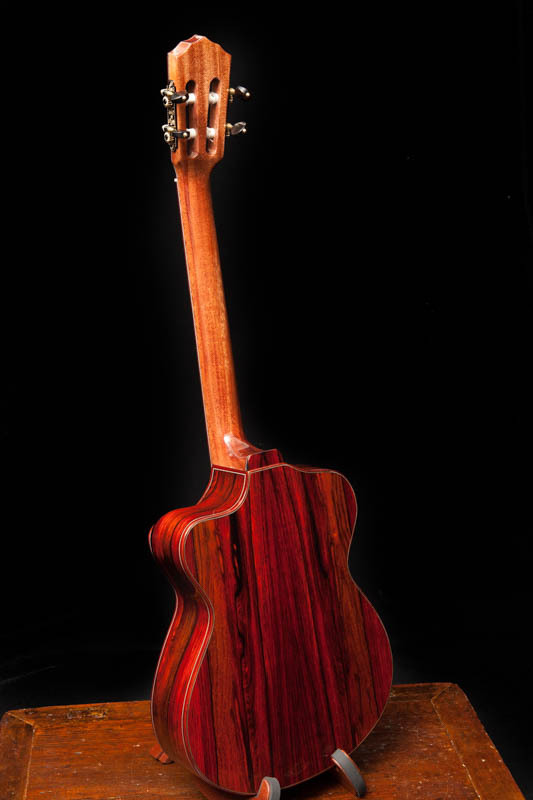 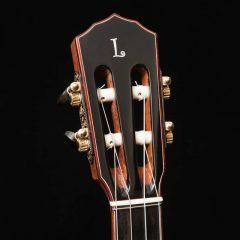 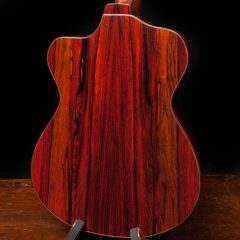 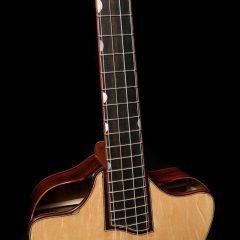 Read more of the story here and see this uke come to life.